Track mobile assets with seamless coverage globally – including polar and uninhabited regions. Small size, optional integrated power source, robust design and ease of mounting are key to a quick installation and successful operation. The Iridium satellite constellation with 66 satellites in Low Earth Orbit (LEO) and truly global coverage provide low-latency two-way communication with the ONYX. ONYX is compatible with the XeosOnline™ monitoring software, providing data analytics & monitoring functions for all applications. XeosOnline™ provides street map positioning, alarm notifications for a variety of triggers and conditions, and over the air command & control of the ONYX. Utilize the user configurable Input/Output to retrieve data from external sensors/devices and/or trigger alarms – all from the other side of the globe. THE ONYX-I HAS AN INTEGRATED ANTENNA AND BATTERY PACK. The Onyx-I has an internal power source, consisting of four 3 Volt CR123A Lithium non-rechargeable batteries in series. This model has a larger profile than the standard Onyx but functions identically, save for the lack of an external connector. 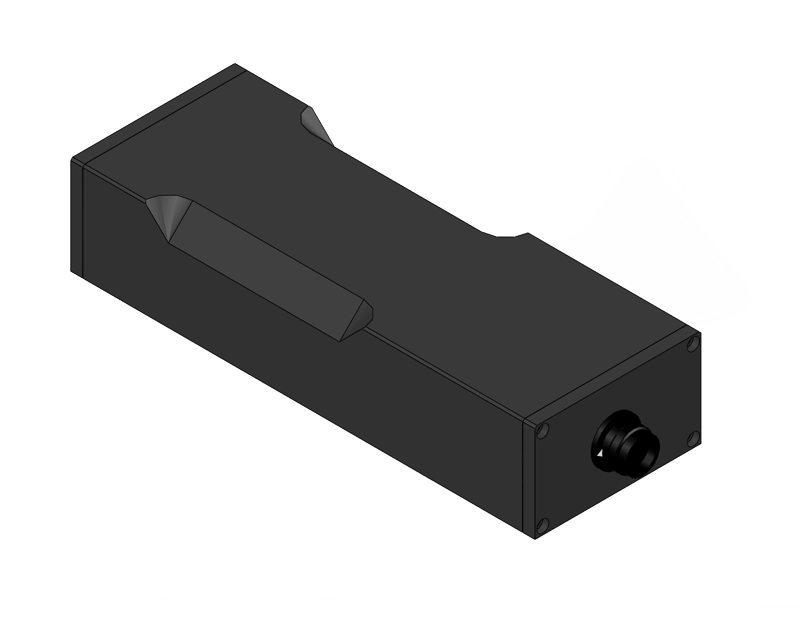 An additional magnet plate can be added to the bottom of the enclosure for quick deployment. THE ONYX-R FEATURES AN INTEGRATED RECHARGEABLE BATTERY PACK. WITH ITS TINY INTEGRATED ANTENNAS, THIS BOX IS READY TO GO ANYWHERE, ANYTIME. The Onyx-R also has an internal power source, consisting of a rechargeable 3.6 Volt Lithium-Ion battery pack. This model also has a larger profile than the standard Onyx as well as charging indicator LED’s. A front connector is used for diagnostics and charging. Like with the Onyx-I, an additional magnet plate can be added to the bottom of the enclosure for quick deployment. The Onyx-M is the marine variant of the Onyx and is submersible to 10m. The Remote-Head and Battery pack are both waterproof, but cables should remain attached while underwater to prevent pin corrosion. The Onyx-M Remote-head can be treated identically to an Onyx when considering installation. 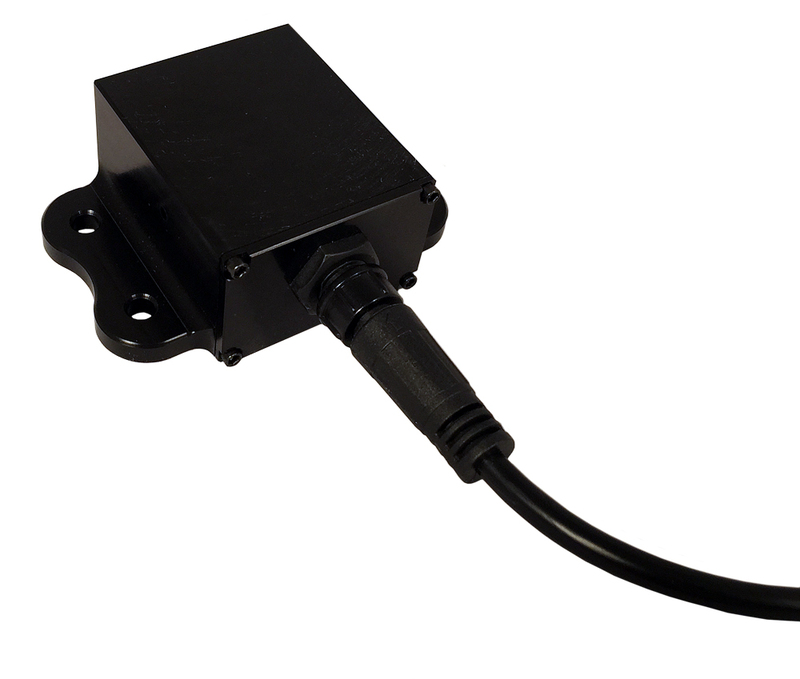 Like the Onyx, the Onyx-M’s programming cable can power the unit when connecting serially to a PC for diagnostic purposes. The magnet cups on the bottom of the Remote-head and Battery pack are designed for 5/8” diameter magnets, which are not included.